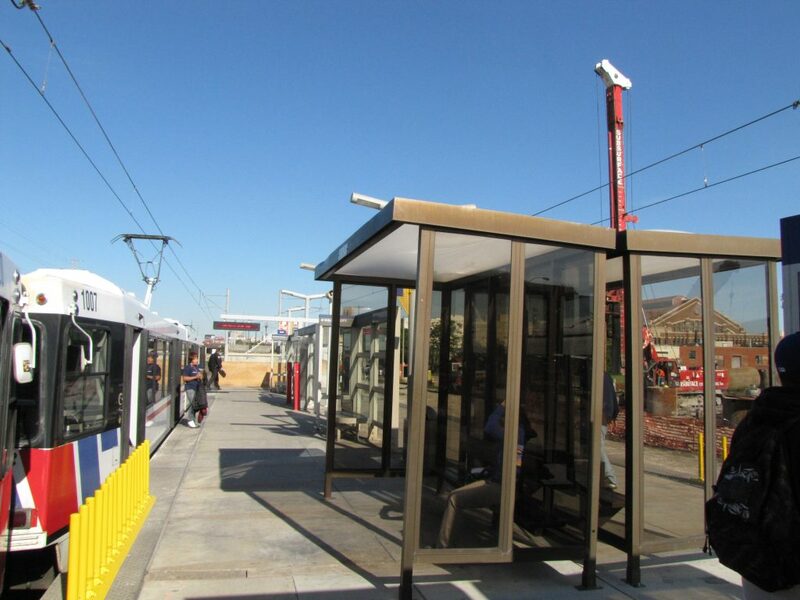 The Grand MetroLink Station will not reopen on Monday, June 6, 2011, as planned. It will remain closed until further notice. Construction work on the Grand Bridge continues to restrict pedestrian traffic near the station and the safety of passengers at the station is Metro’s primary concern. MetroLink trains will continue to travel through the Grand Bridge construction area, but trains will not stop at the Grand MetroLink Station. During the closure, the #70 Grand MetroBus will be rerouted to Union Station. All MetroLink customers who want to board the #70 Grand bus must board at the Union Station MetroLink Station. MetroBus customers traveling near the Grand Bridge construction project should allow an extra 15 minutes for the reroute around Grand Boulevard. Now that’s more like it! You don’t open it until the job is FINISHED!!! I am glad to see that the project is going to be done right this time. When it does re-open it would behoove Metro to re-market the Grand Metrolink Station as a benefit to the multitudes of Sigma Aldrich employees at that location, several of whom used to be transit dependent until the Grand station closed.